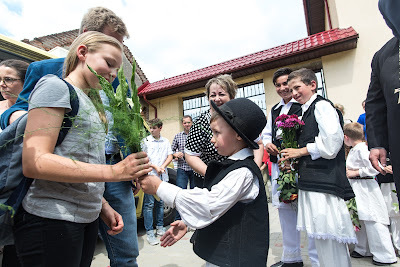 Time for some news about some of the lesser known faces of the Princely Family: Prince Alexander and his daughter Princess Theodora are in Romania this week. 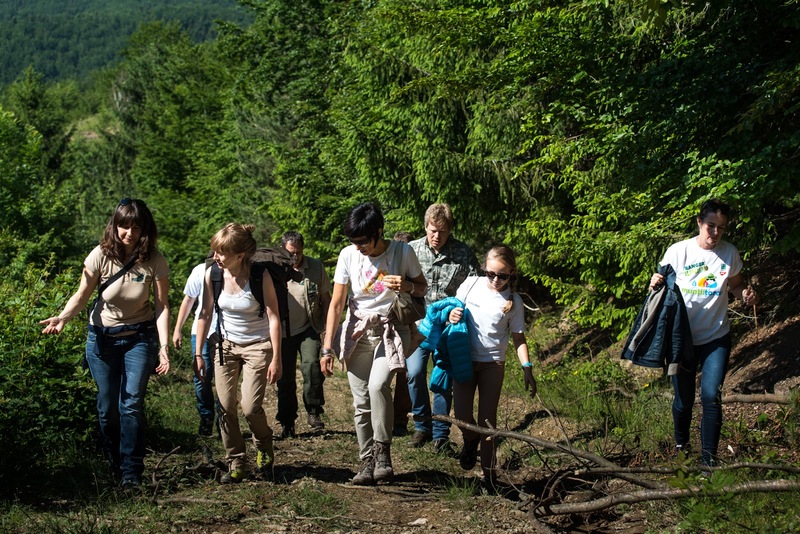 The Liechtenstein father and daughter duo visited the country's west to launch a programme aimed at students to help the reintroduction of bisons to local nature in the commune of Armeniș together with WWF and Rewilding Europe. Princess Theodora is a founder of the Green Teen Team, a foundation whose aim is to involve children and teens in wildlife preservation. Of her two day visit to Romania, during which she got to see bisons up-close, the granddaughter of Prince Philipp said, "Our visit was incredibly moving, we had the opportunity to present the objectives of Green Teen Teem and students also had great ideas. The visit to the bison reintroduction area was an unforgettable experience." Her father Prince Alexander, eleventh in line of Liechtenstein's throne, added, "Armeniș reminds me of childhood - rural landscape, natural forests, pastures, clean mountain streams and hospitable people that live their simple lives in harmony with nature. I am pleased to have had the chance to revisit a piece of my youth and I hope it will remain unchanged in the future for Romania." Much more information and pictures at WWF and Ziare Live.